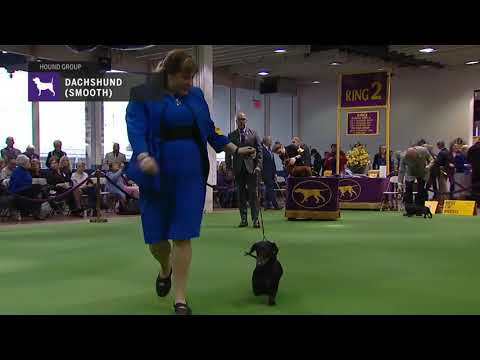 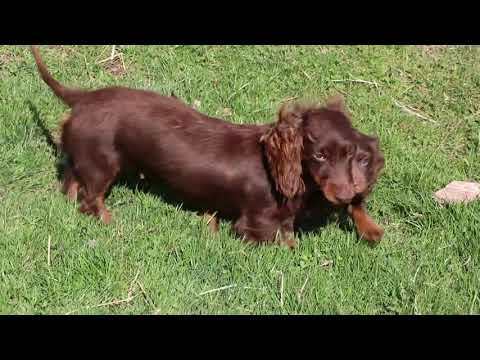 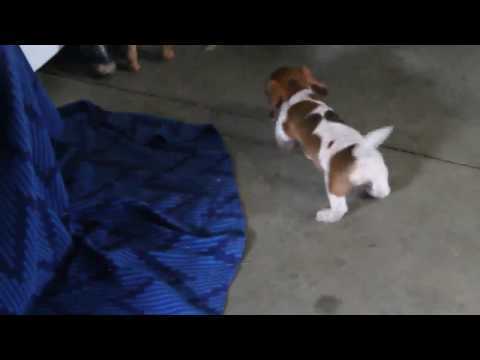 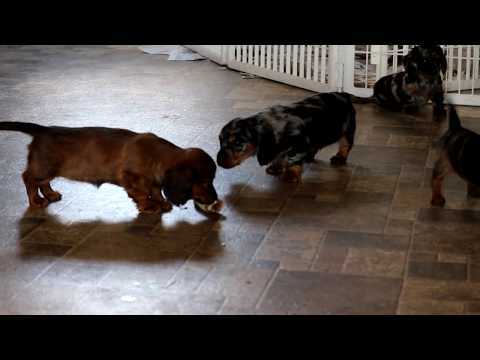 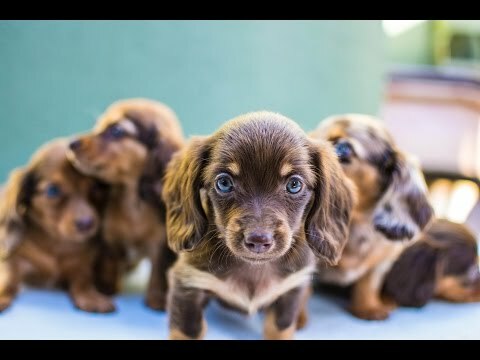 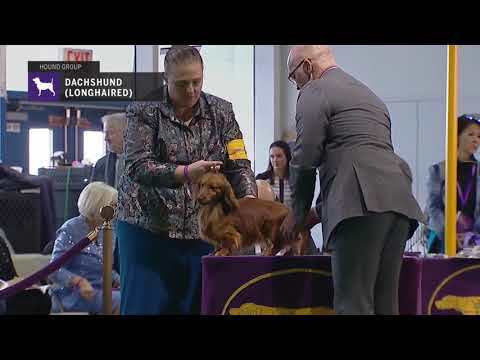 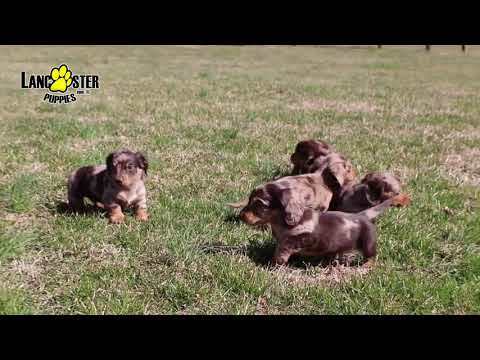 Cinnamon AKC Female Isabelle Tan Dapple SH Miniature Dachshund Puppy for sale! 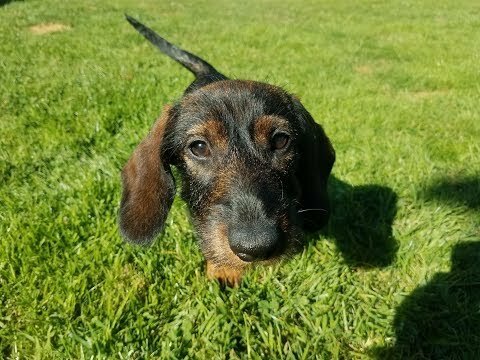 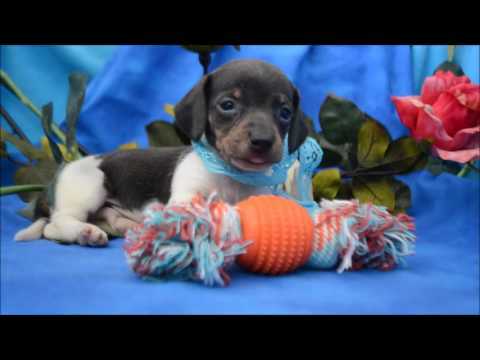 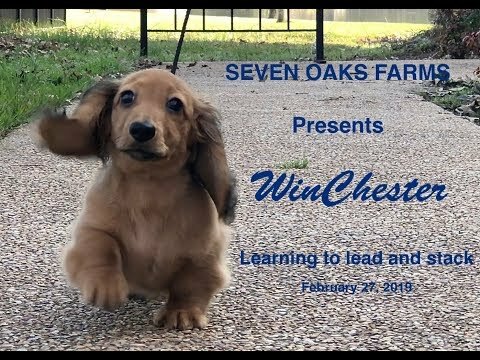 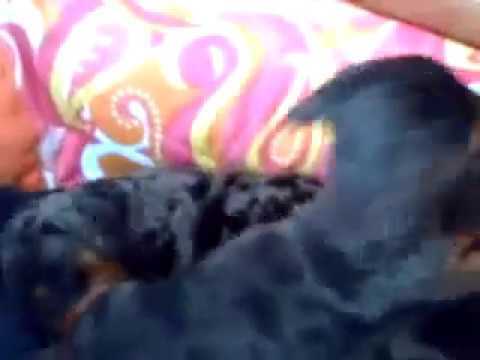 Chance AKC Male SOLID Blue Miniature Dachshund Puppy for sale! 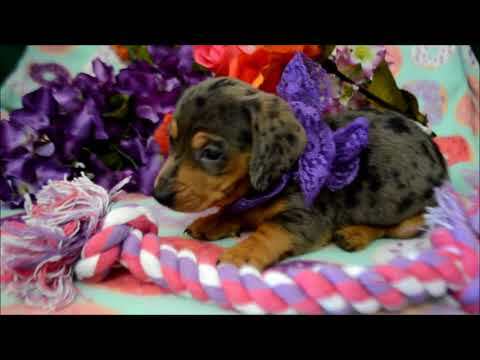 Tiara AKC Female Silver Dapple Miniature Dachshund Puppy for sale. 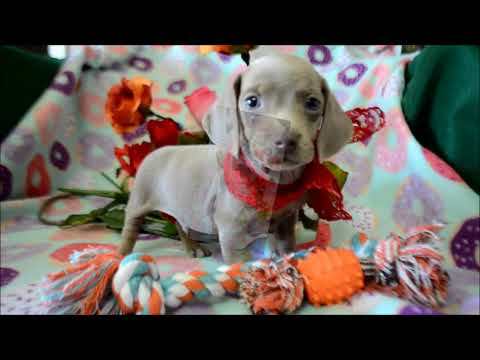 Autumn AKC SOLID Blue Miniature Dachshund Puppy for sale. 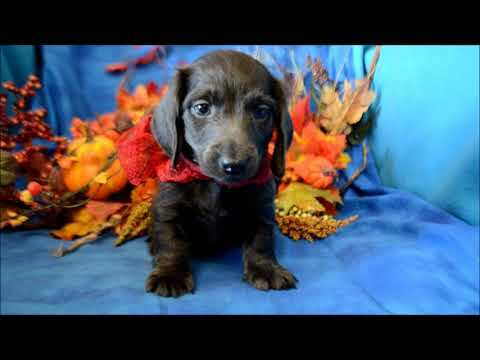 Romeo AKC Male Isabelle Tan Miniature Dachshund Puppy for sale. 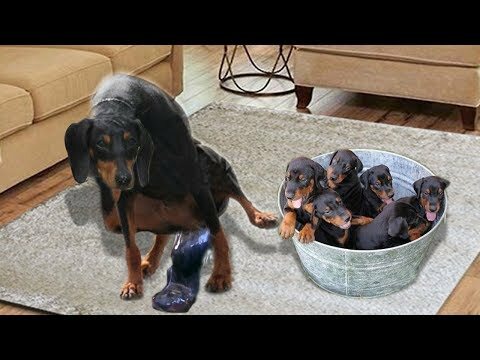 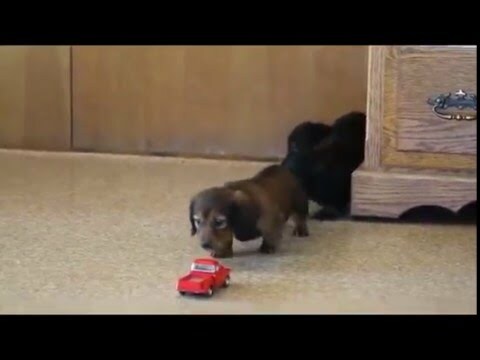 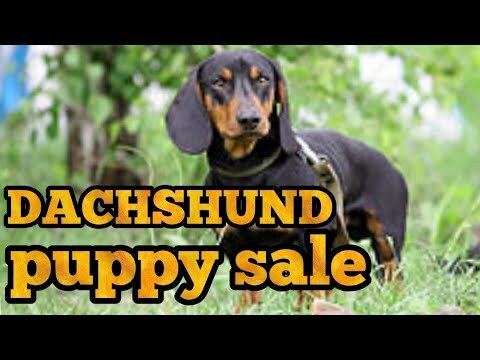 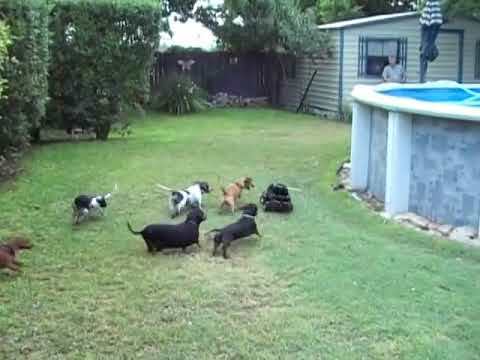 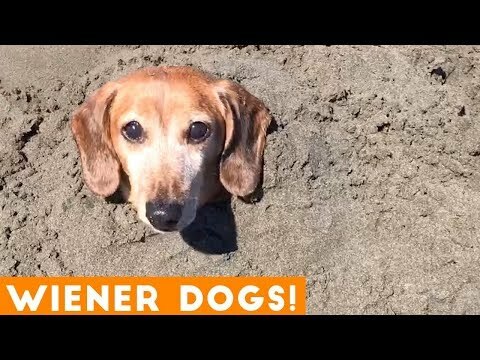 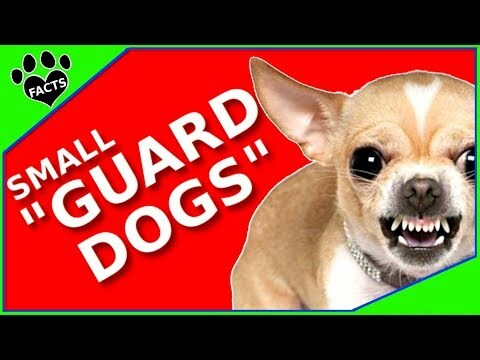 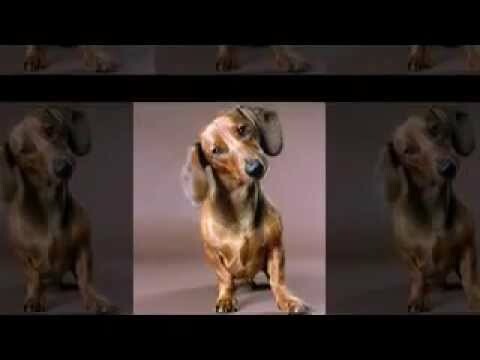 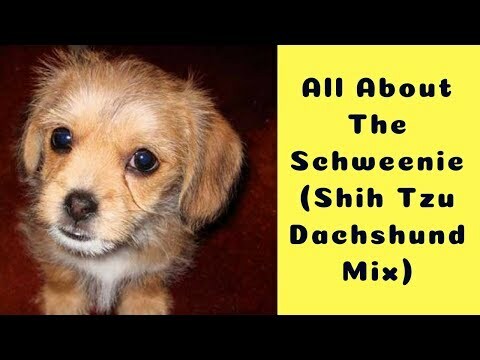 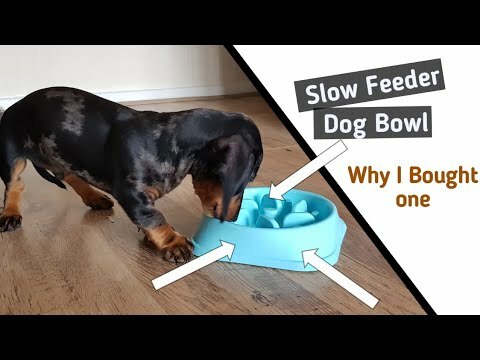 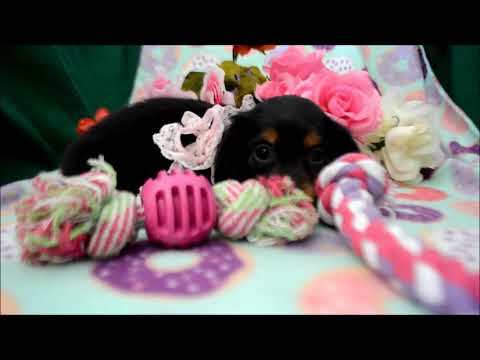 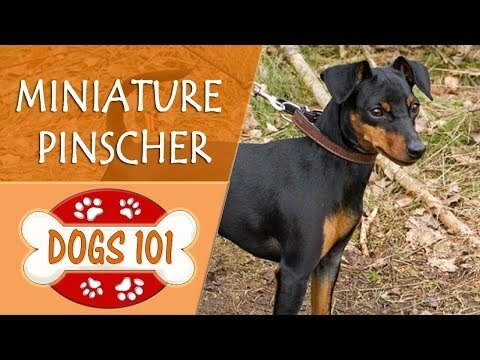 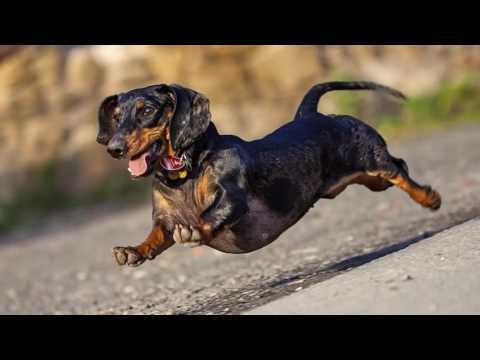 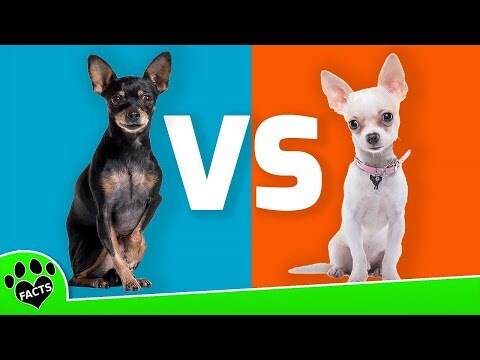 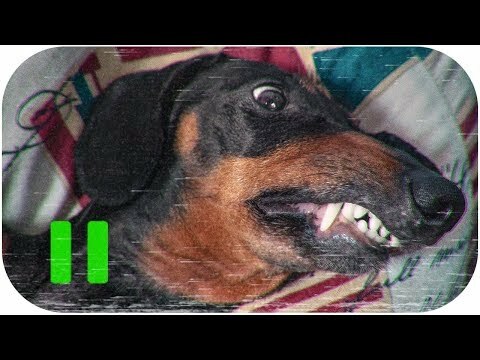 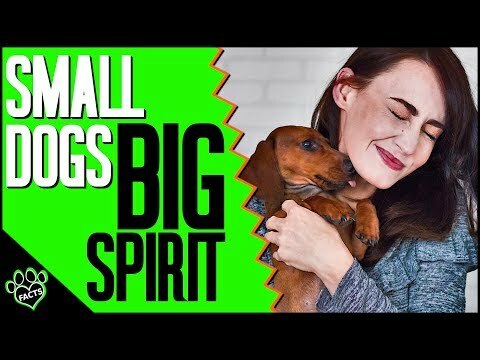 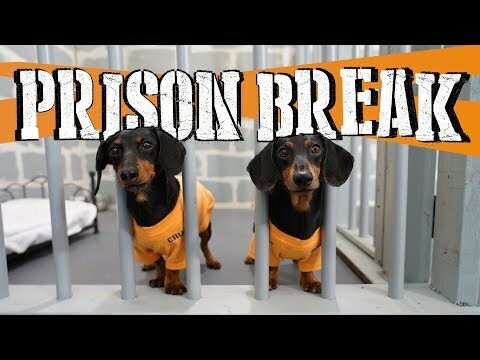 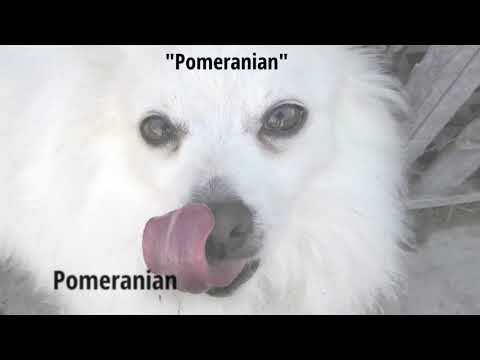 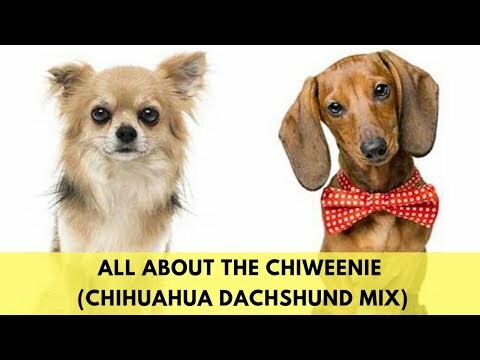 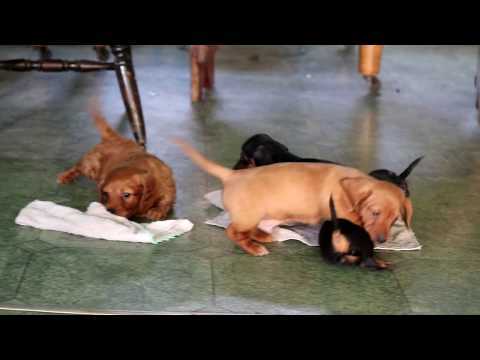 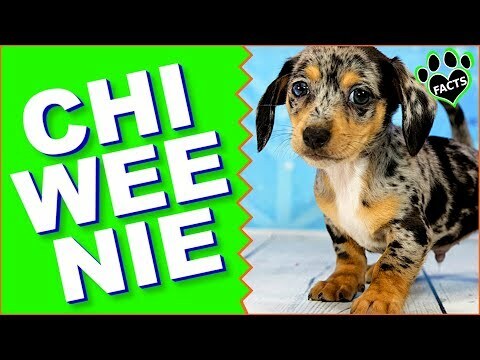 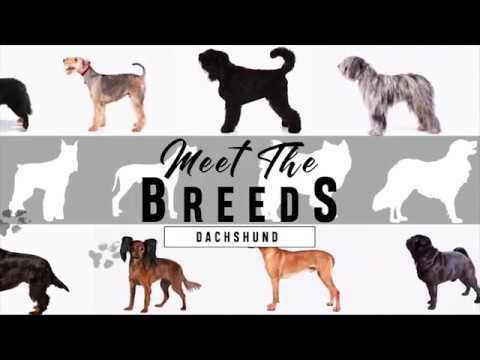 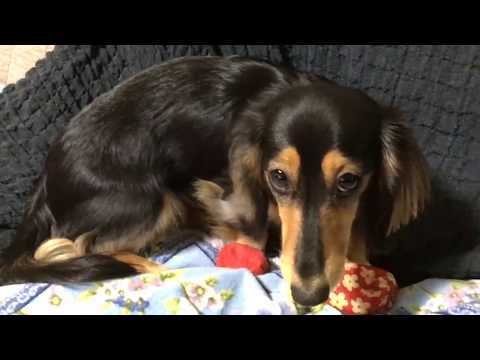 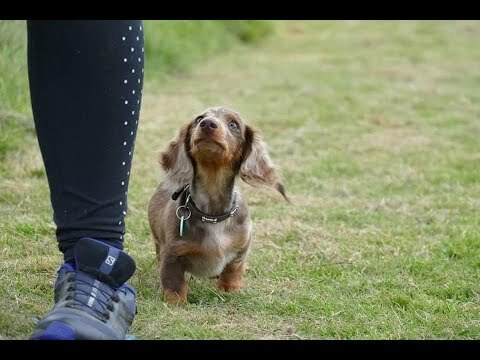 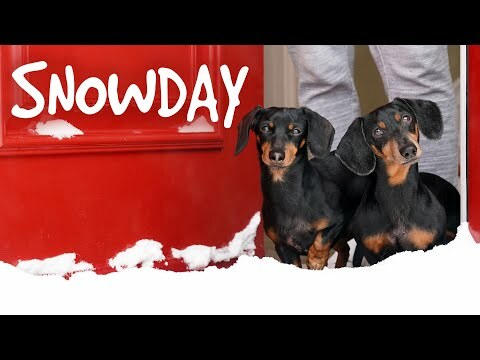 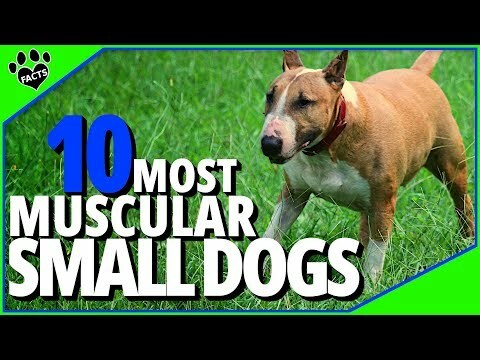 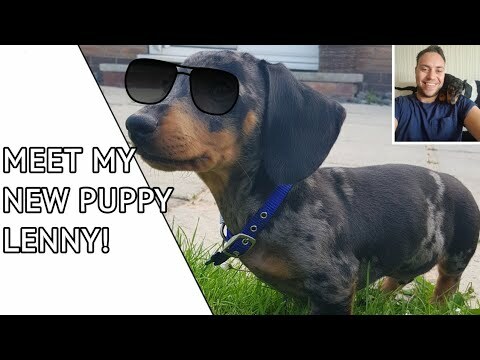 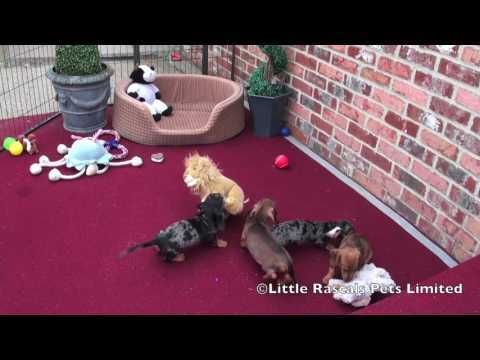 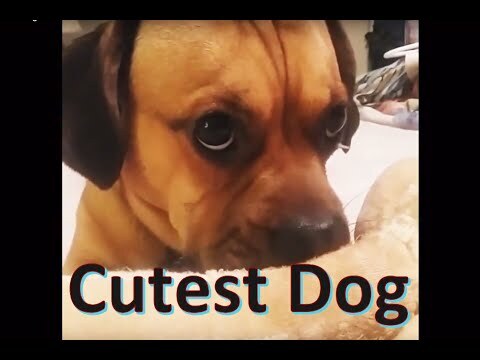 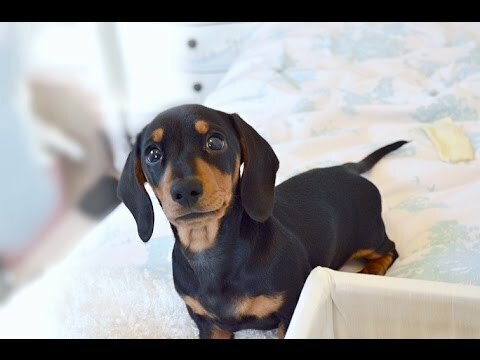 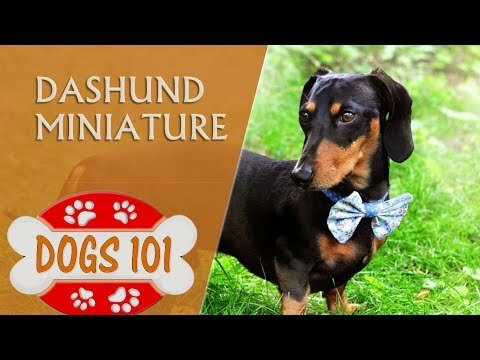 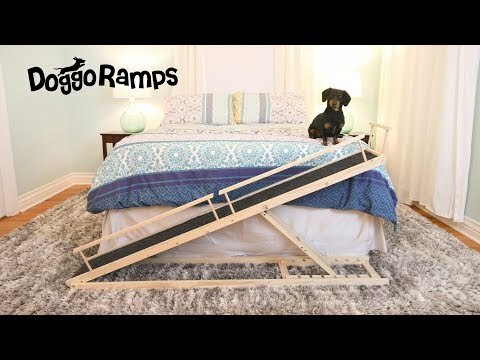 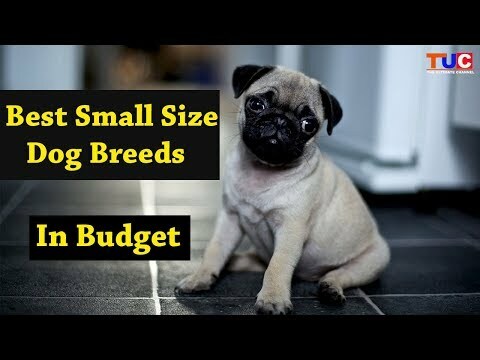 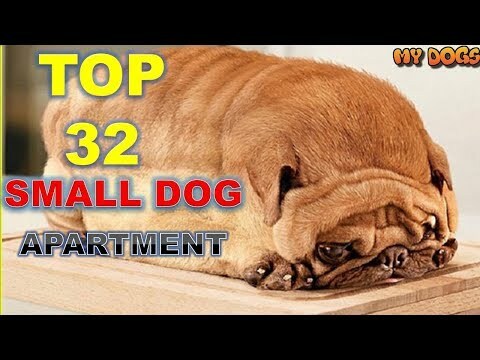 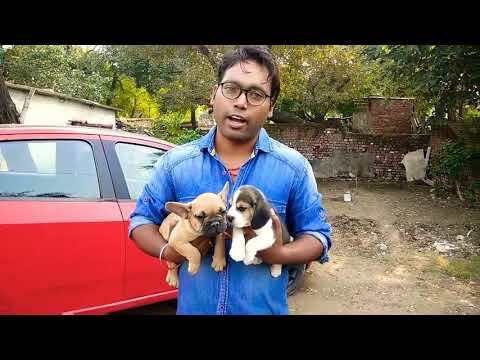 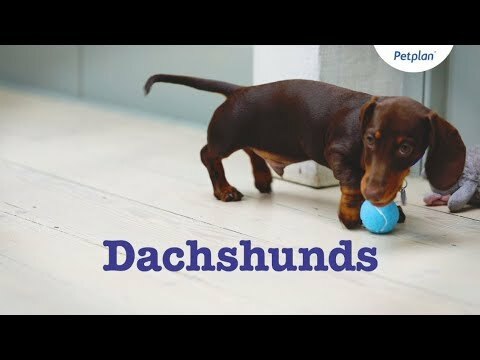 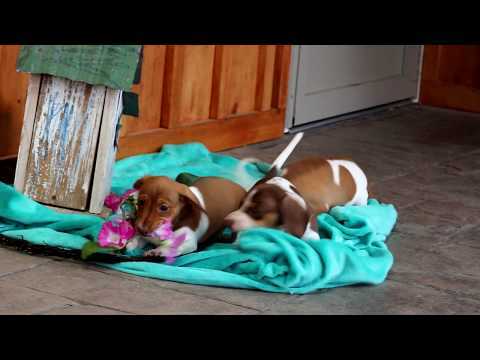 Funny Miniature Dog Videos - Mini Schnauzer, Pinscher, Dachshund and more! 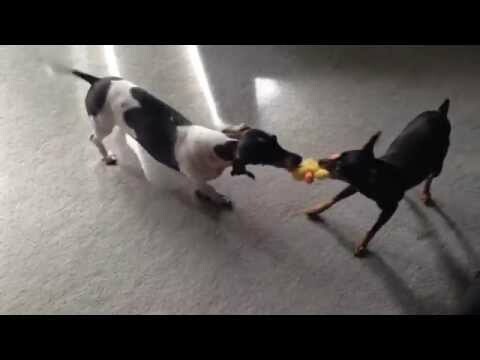 Fiona( Miniature Pinscher not longer with us :/ ) and Cooper(miniature dachshund) playing on a toy! 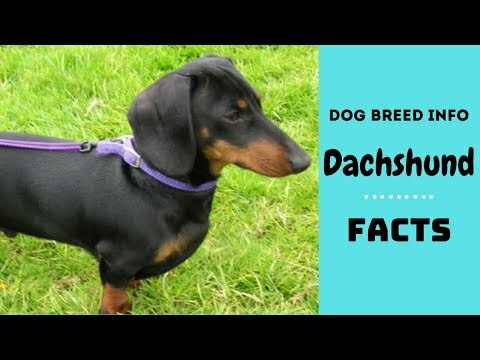 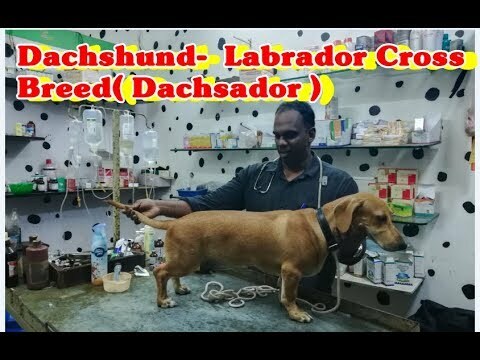 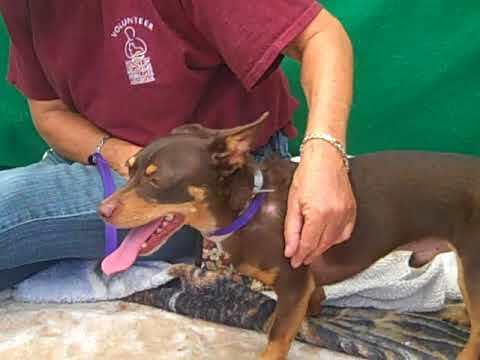 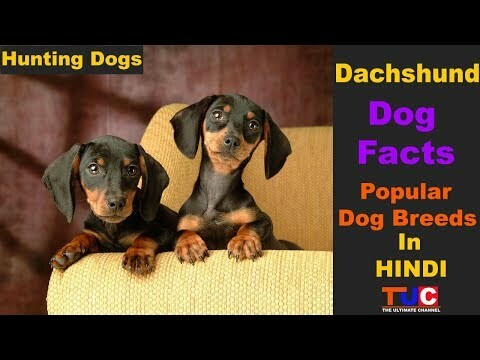 The Dachshund is a hunting breed of dog, characterized by short legs.